Ryan Johnson of RMJ Tactical knows his way around his backyard wilderness thanks to miles covered and a trusty rifle/hatchet combination to keep him safe. 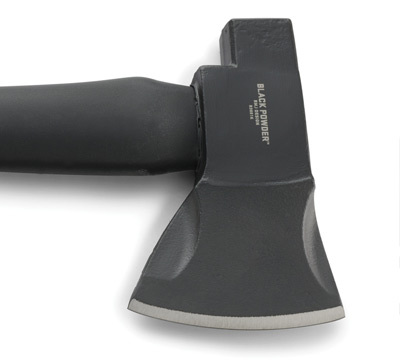 A hot-forged, black powder-coated 1055 carbon steel head is balanced with a polypropylene and glass fiber handle to make the Black Powder Axe™ a staple when he embarks on an overnight. 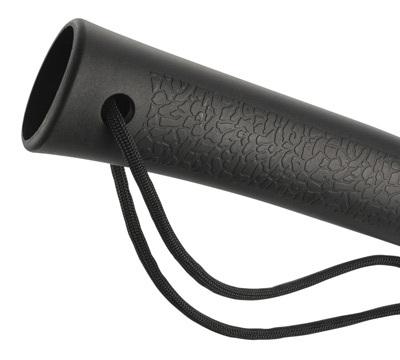 It’s incredibly durable and supremely wear-resistant so it keeps an edge even if you find yourself constructing a shelter, chopping firewood, shaving kindling, or all of the above. 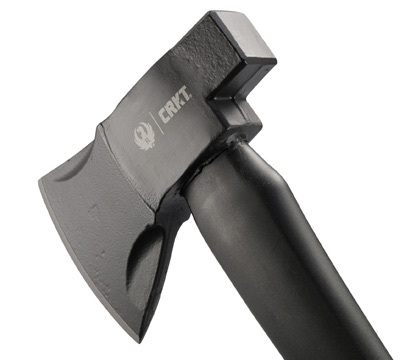 Manufactured by CRKT® under license from Sturm, Ruger & Co. Inc. 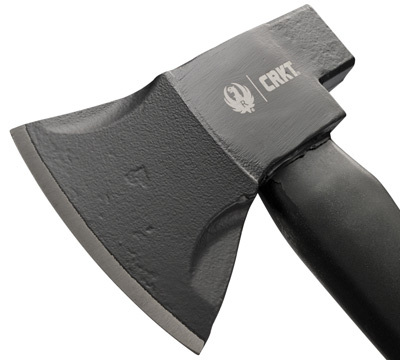 Specifications: Blade Length: 3.161" (80.29 mm); Edge: Axe Edge; Steel: 1055 Carbon Steel; Finish: Black; Corrosion-Resistant Coating; Thickness: 0.908" (23.06 mm); Handle: Glass Reinforced Nylon; Open: 26.8 oz. 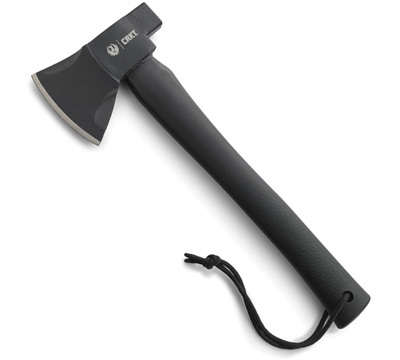 (759.77 g); Closed: Hatchet Axe; Weight: 13.188" (334.98 mm); Style: Hatchet.